With all the talk about the Galaxy S8, you may have missed Samsung's latest milestone. 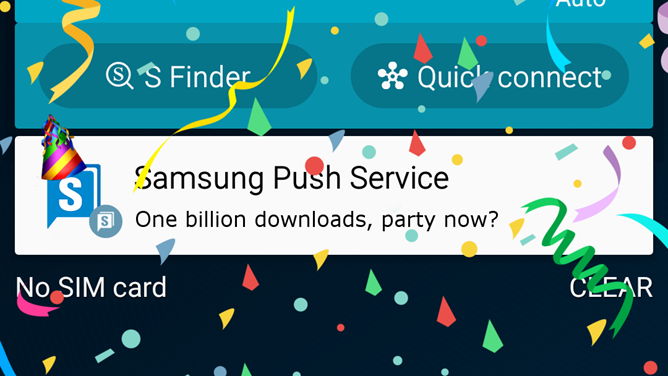 For the first time, one of its Play Store apps reached one billion installs. 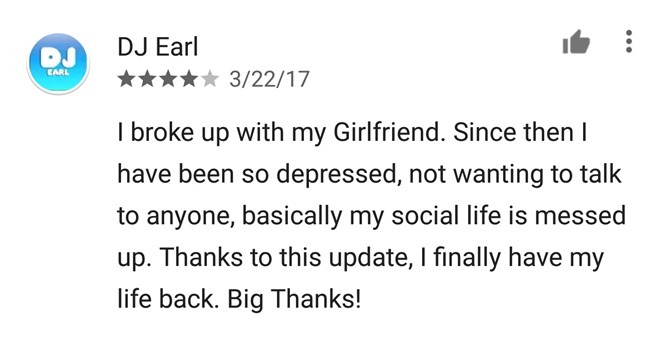 Given its 4.1 star rating and over half a million reviews, it is surprising it took this long. 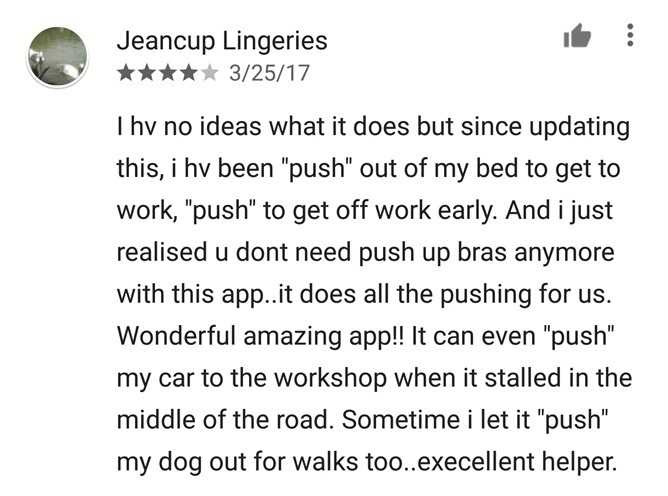 According to reviews, the "Samsung Push Service" is an incredibly useful app that has seemingly flown under the radar for years. 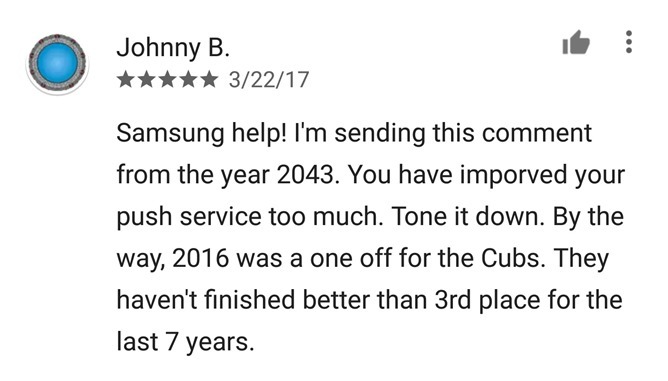 As its name implies, it appears that Samsung has developed a powerful tool that provides a push in all aspects of your life. 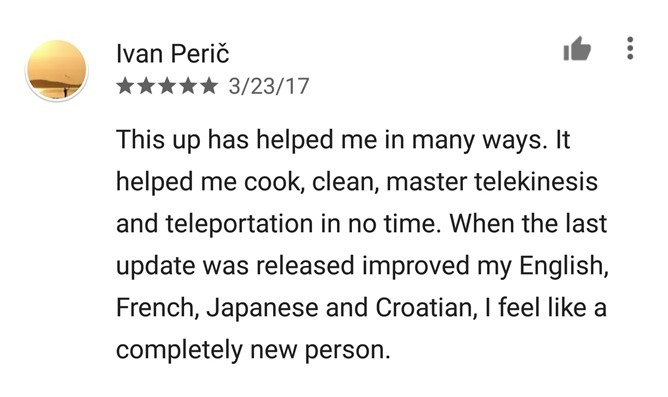 After its March 21st update, users continued to pile on the praise for this innovative app. 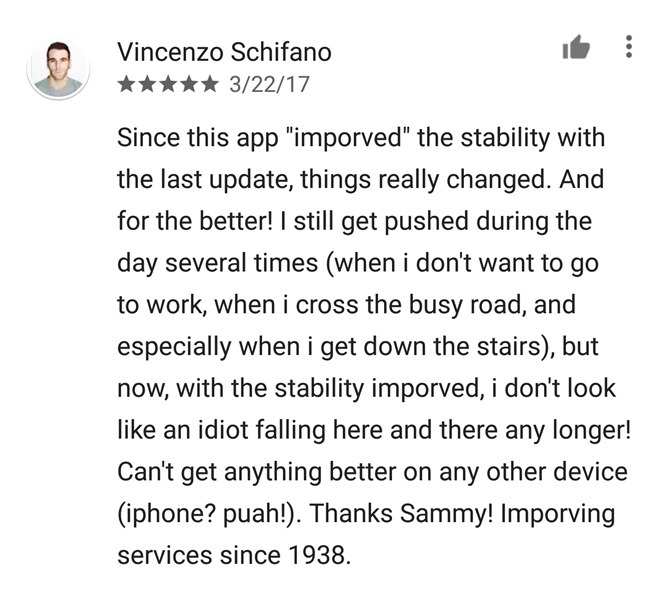 I am considering taking this app out on my next mountain trek to test its stability improvement system. 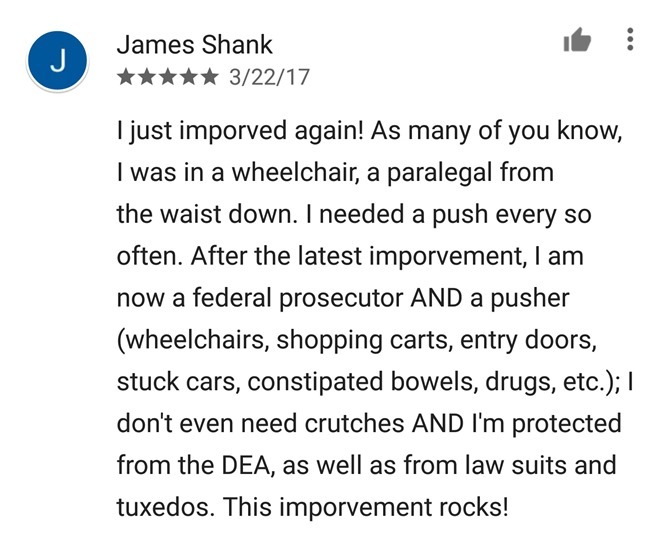 Watch for that review. 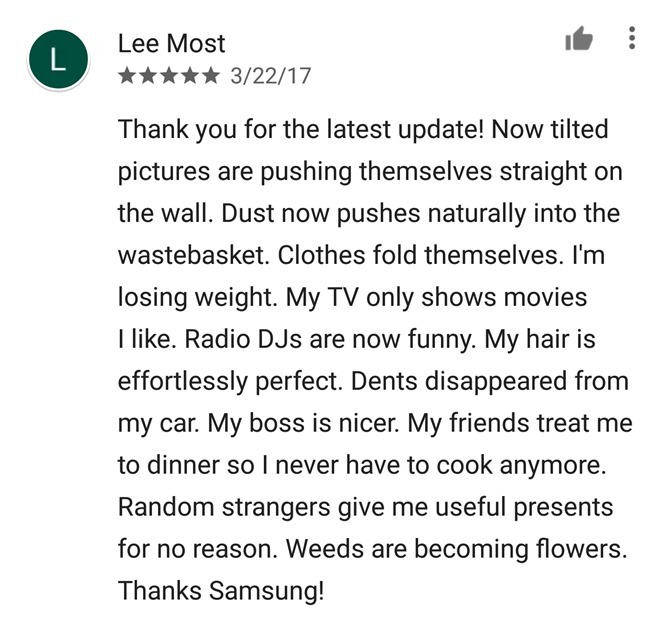 The wheel, electric light, combustion engine, sliced bread... Once the word gets out, the Samsung Push Service may become the world's greatest invention. Apparently, there is some risk involved. 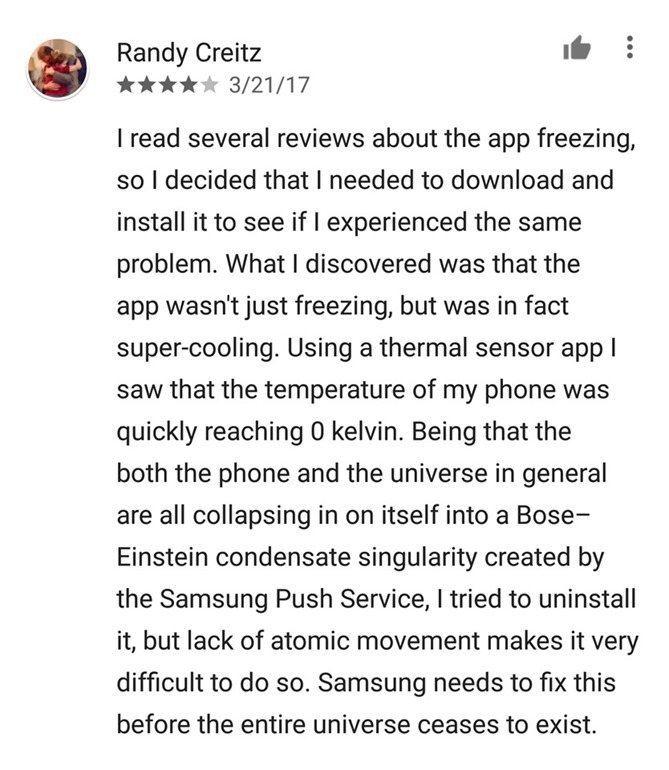 Maybe Samsung should consider a disclaimer on their app listing. Samsung is clearly hoping to keep all of these enhanced features under wraps for now. 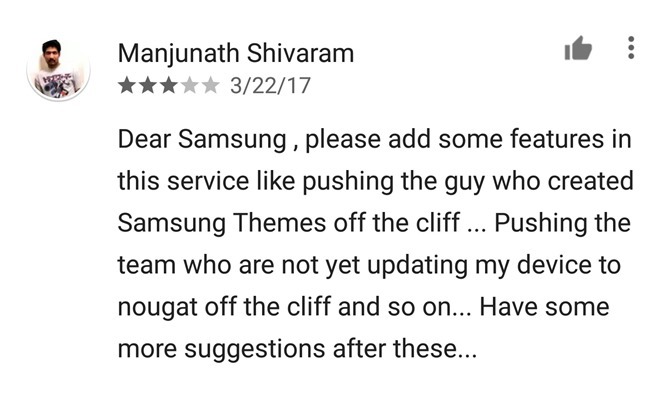 It still describes the app as a service that provides the notification service only for Samsung services. 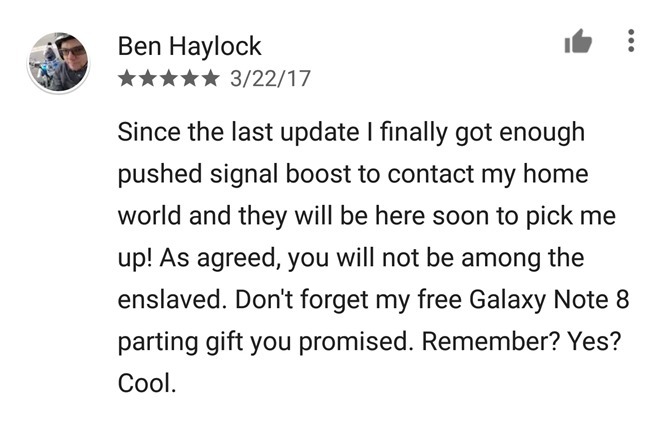 Don't be surprised if Samsung uses an announcement about this app to draw attention away from its failure to launch Bixby, its new voice assistant, as users get the Galaxy S8 into their hands. 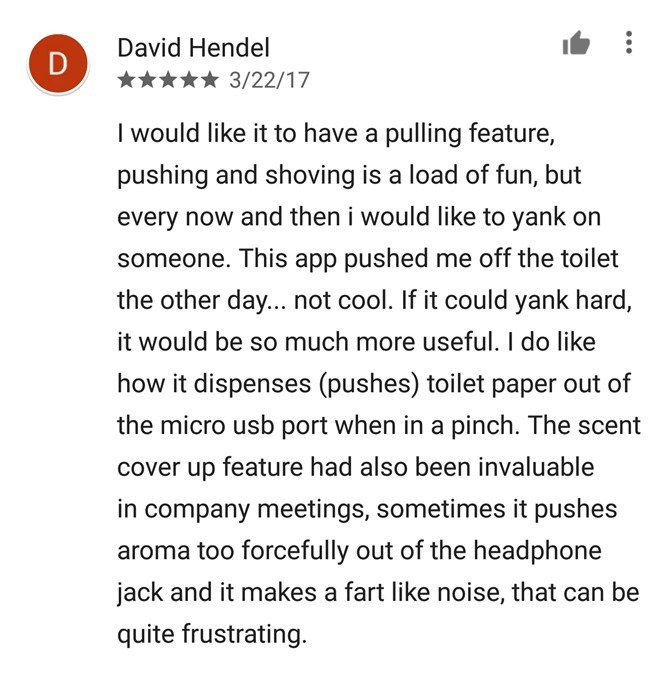 Note: As a rule Android Police neither condones nor encourages leaving fake reviews or ratings for an app on the Play Store. Even if some of them are really funny.